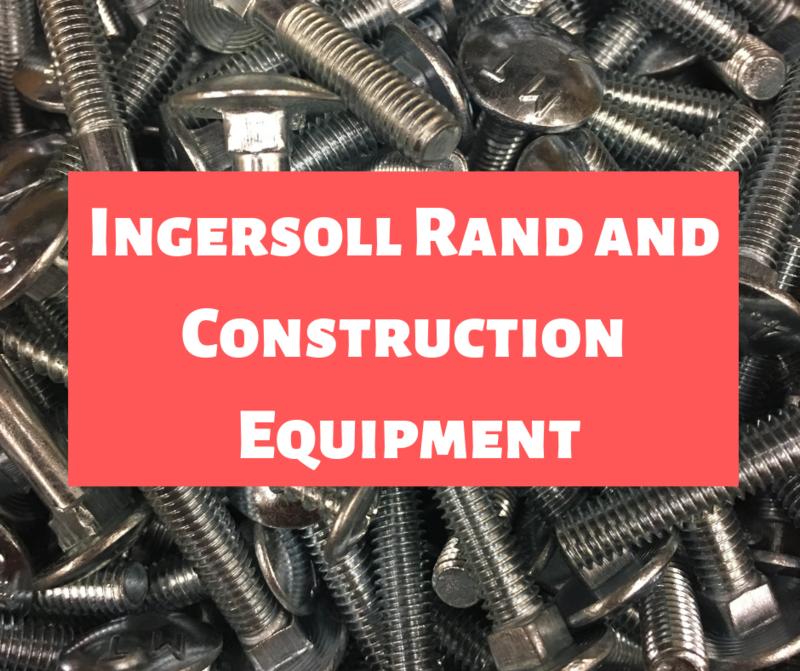 At one time, Ingersoll Rand manufactured a wide variety of construction equipment. Their product line up included asphalt pavers, compactors, excavators, hoists, loader backhoes, motor graders, rollers and skid steer loaders. Times have changed but their history remains fascinating -- and their impact on tunneling, mining, and highway construction is undeniable. Bobcat: 5 Fast Facts to Blow Your Mind!